Hometown girl Carolina Aguirre, 21, from Guayaquil, Ecuador was crowned Miss United Continents 2013 on September 14 in Guayaquil. 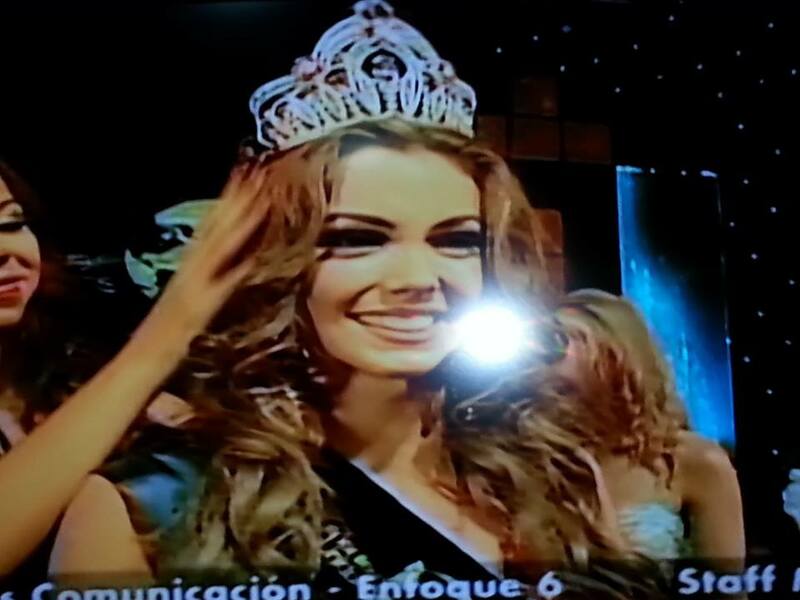 Aguirre represented Ecuador in Miss Universe 2012 pageant but did not place. Miss United Continents used to be called Miss Continente Americano but was changed earlier this year to attract countries outside the Americas. The 1st runner-up is Purva Rana of India, the 2nd runner-up is María Belén Jérez of Chile, the 3rd runner-up is Sherine Dandoy of Belgium, and the 4th runner-up is Maria Gabriela Sealy of Panama. Special awards were handed to Christina Montero Devries of the Philippines (Miss Photogenic), Kelly Saks of the United States (Miss Congeniality), Carolina Aguirre of Ecuador (Best National Costume, Most Beautiful Face), and Camila Vezzoso of Uruguay (Miss Kotex Evolution). Twenty-seven countries competed in this year's pageant.